David Douse has completed the Paul W. Barret, Jr. Graduate School of Banking in Memphis, TN. The nationally acclaimed Barrett Banking School is a rigorous, three year program of advanced study for financial industry professionals that includes a one-week session each May where students are in residence for 40-plus hours of classroom instruction at the campus of Christian Brothers University as well as offsite assignments throughout the program. The Barret School is endorsed by the Community Bankers Association of Georgia. Mr. Douse has been with Carver State Bank since 2001. Prior to joining Carver, he worked as a Bank Examiner for 3 years with the Georgia Department of Banking and Finance. He earned a Bachelor’s degree in Finance at Georgia Southern University and completed several training courses sponsored by the Georgia Department of Banking. 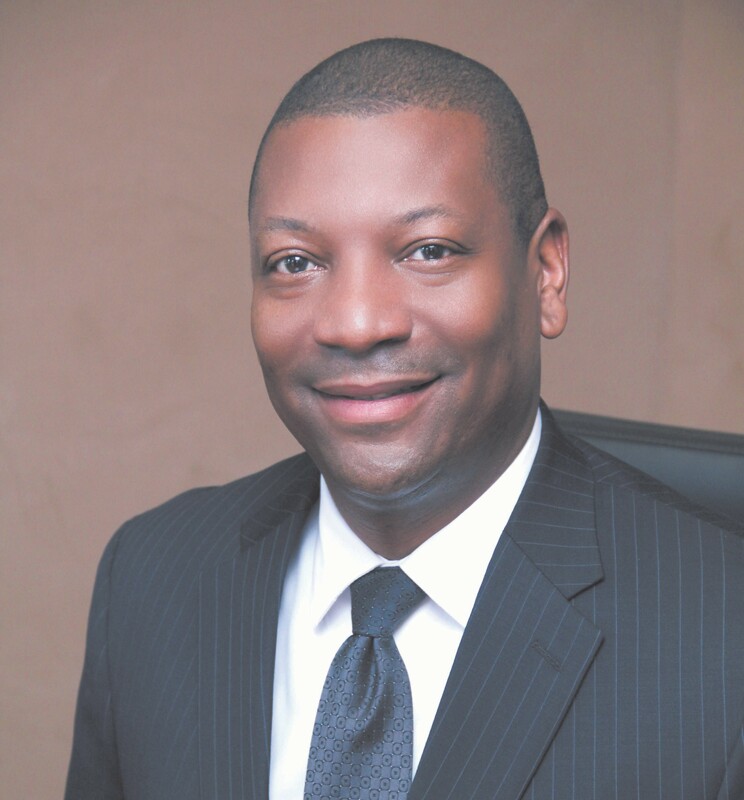 At Carver, he serves as Vice President and Senior Operations Officer and a member of the Board of Directors.